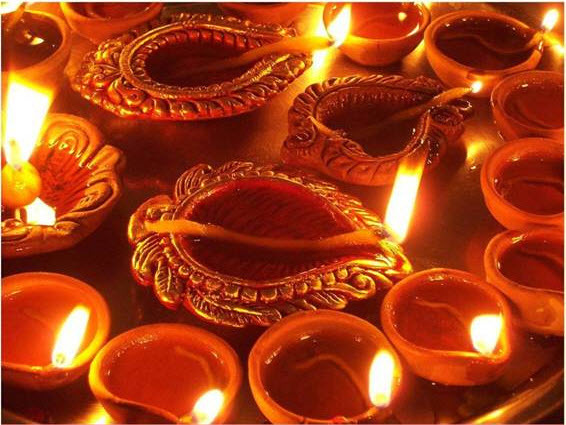 Wish you happy Diwali and prosperous year ahead. Wish you and family happy sparkling Diwali and prosperous year ahead.. Happy Deepavali to u and u’r family.